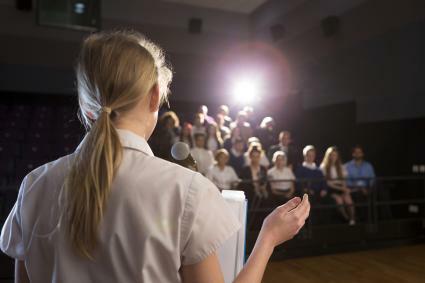 If you're running for the highest role in your class or school, your speech really needs to stand out. A vice presidential speech needs to be highly effective to gain student confidence. In your secretary speech, explain why you are perfect for the role. A class treasurer needs to show his or her trustworthiness and math abilities during the speech. Funny Intro for Student Council Speeches helps you begin your speech on a light note. Funny Speech Examples for Kids helps you inject some humor into your speaking. 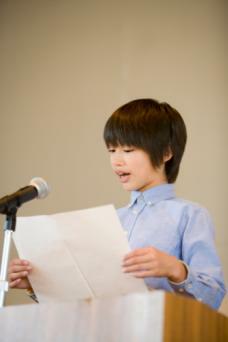 Student Council Speech for Treasurer offers an example of a treasurer speech.